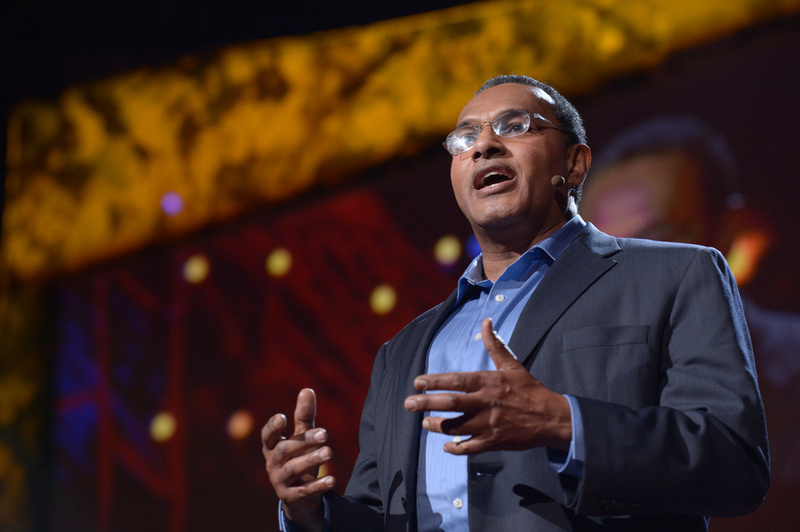 Dr. Hrabowski speaks at TED2013. Photo by TED2013. It’s all too easy to take successes for granted, especially when you see them every day around campus. At UMBC, the concept of pushing students of all backgrounds and academic levels to succeed is such a part of campus culture, we sometimes forget that’s not necessarily standard practice at other schools. Read the TED blog’s take on Dr. Hrabowski’s talk. UMBC sets incredibly high standards for its students. Professors and students know it will take a lot of hard work, but the results speak volumes. Our students and alumni are better for being pushed. Dr. Hrabowski touches on a few such examples in his talk. Just as we sometimes take successes for granted, it’s also easy for forget that without the financial backing of UMBC’s donors, our efforts would be futile. Thank you for believing in Dr. Hrabowski’s message, and for supporting UMBC’s students!